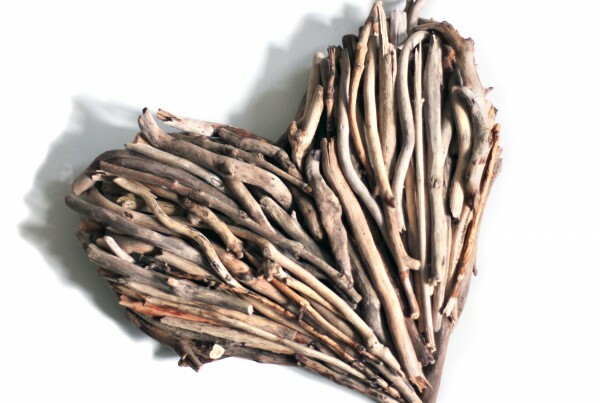 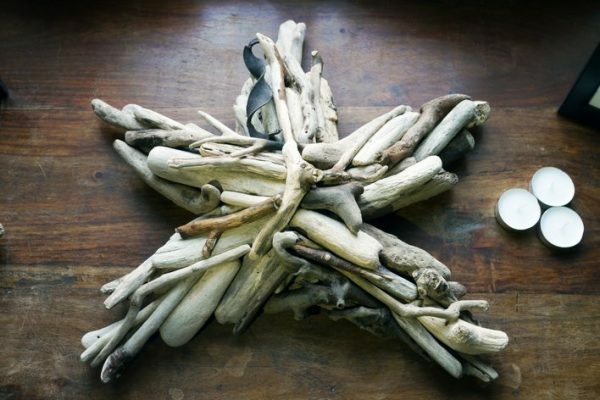 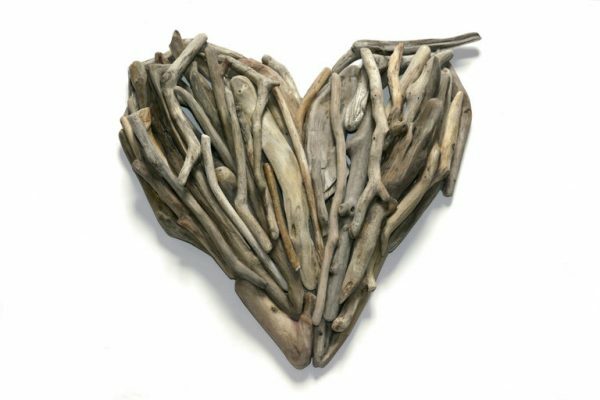 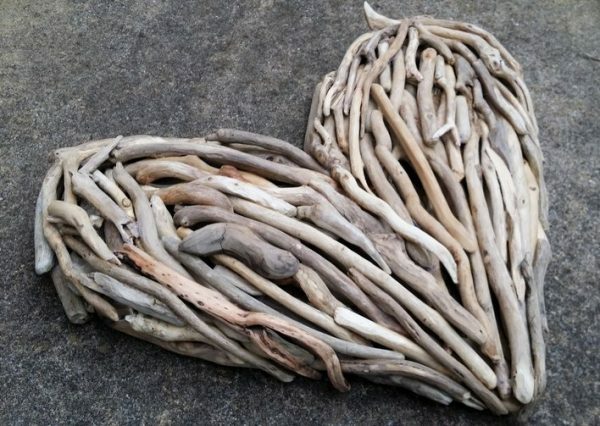 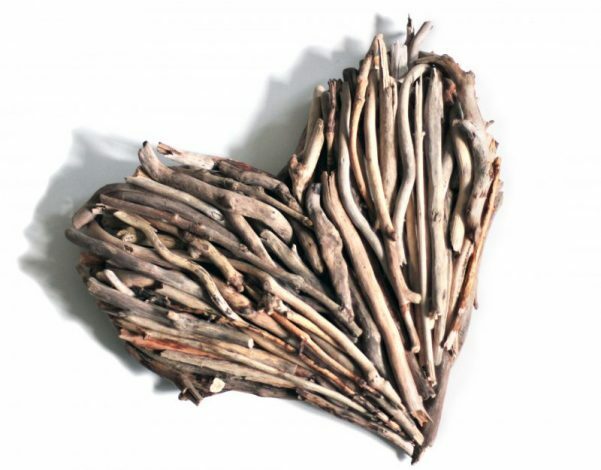 Beautiful bespoke driftwood art from Celtic Coast Creations showcased in our online gallery. 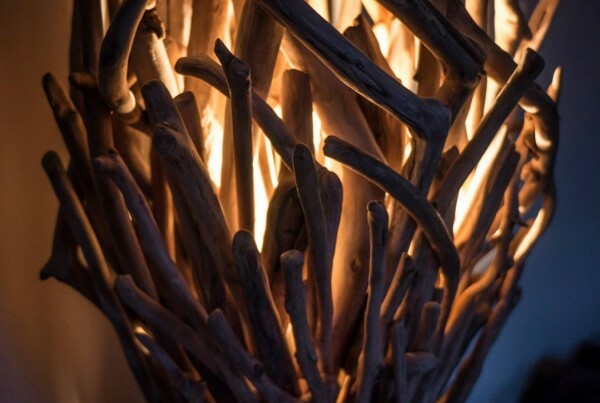 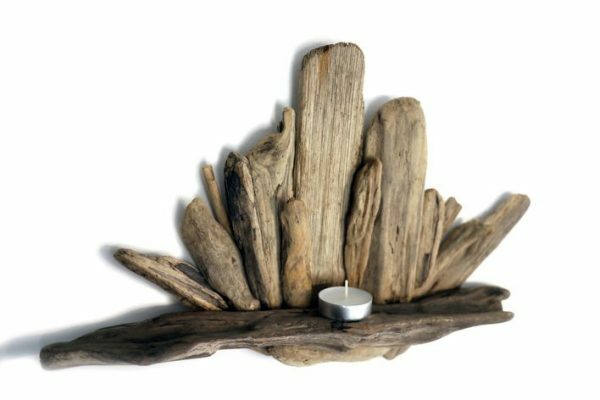 From the shores of South Wales to the heart of your home, browse our collection and get in touch to commission your very own unique piece of driftwood art. 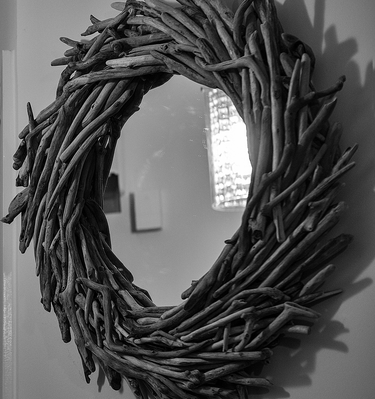 Bespoke art especially for you and your home. 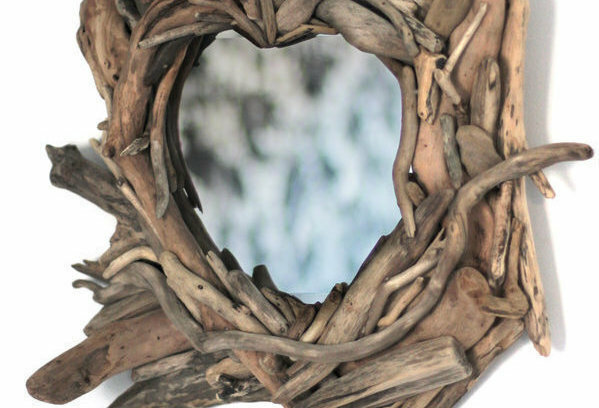 View collections independently using the links below. 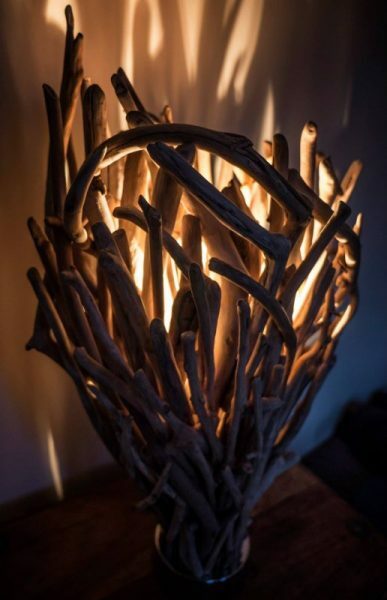 Already know what you’re looking for? 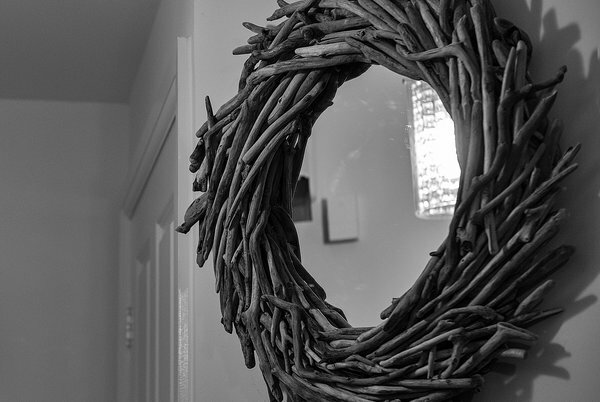 Get in touch today with your requests and specifications. 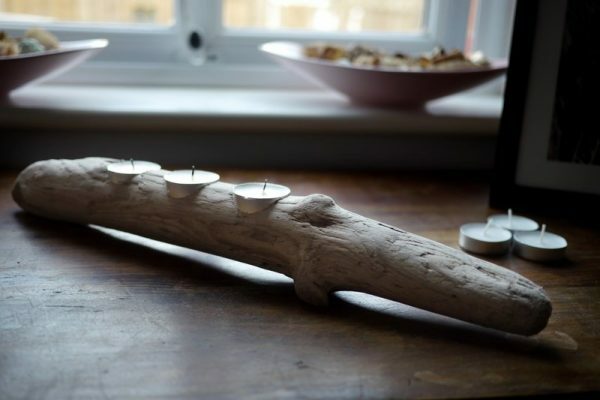 Each bespoke piece is months in the making, with no more than five items made annually please understand there is often a waiting list.